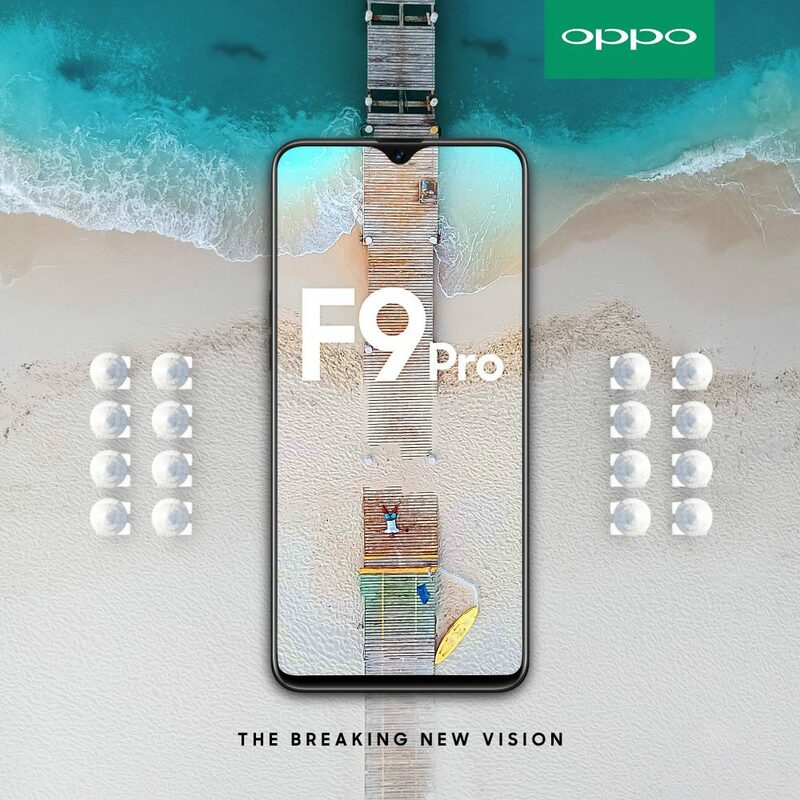 Oppo has launched yet another phone in India, the F9 Pro. This time around, the phone has a 6GB RAM + 64GB Internal storage configuration. 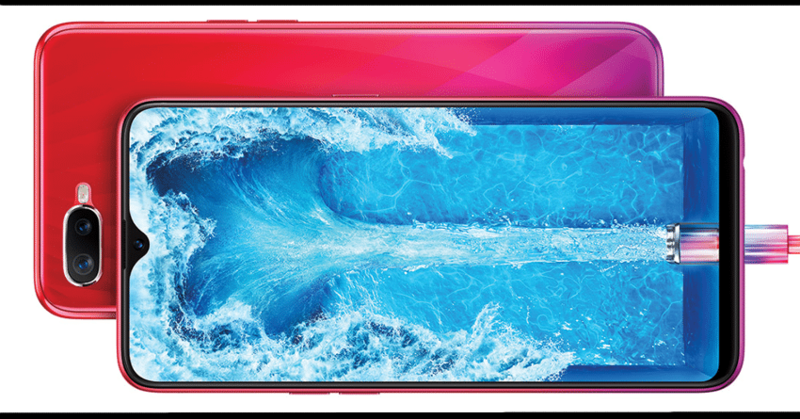 It has a 6.3-inch Full HD+ display with a minimal notch, similar but improved than the one we saw on the Essential phone, and a screen-to-body ratio of 90.8%. 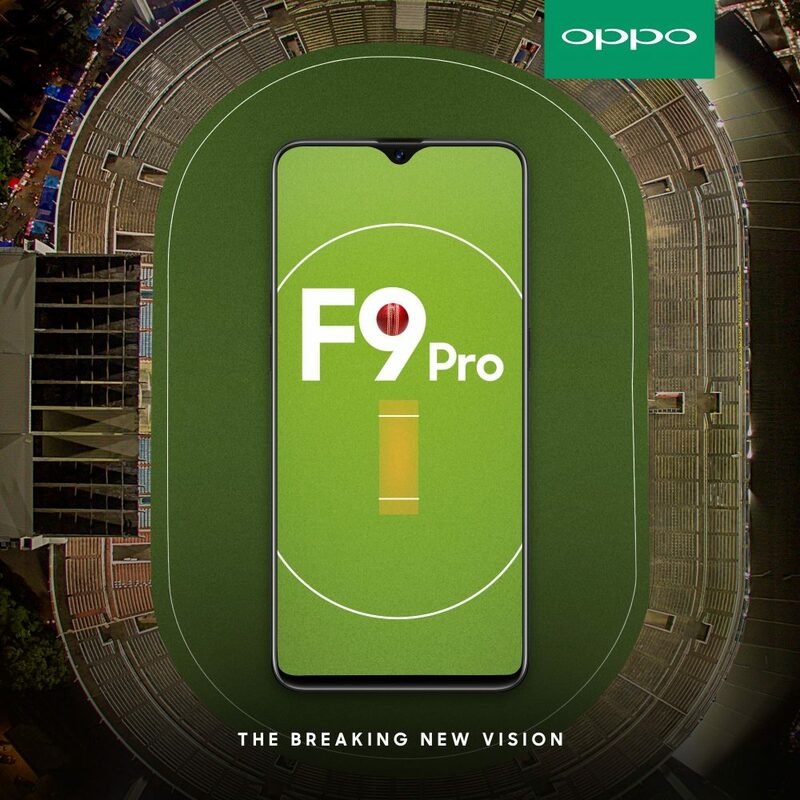 The phone draws its power from an Octa-core MediaTek Helio P60 chipset, running on Android 8.1 Oreo with ColorOS 5.2 skin on top. The phone has a dual 16 megapixel + 2 megapixel camera on the back and a 25MP camera up front. 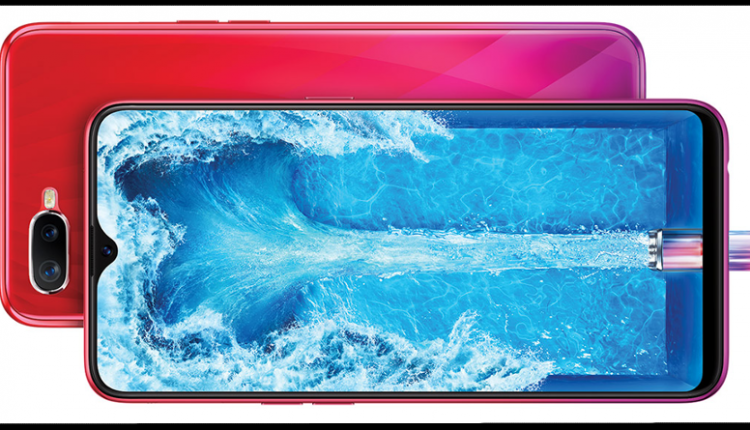 With dedicated support for dual SIM cards, the phone also has a slot for the microSD card, which can support an expandable storage of up to 256GB. There is a fingerprint sensor on the back and a 3500mAh battery with VOOC Flash Charge that claims a 2-hour talk time with just 5 minutes of charge. It is available in three colours, namely Sunrise Red, Twilight Blue and Starry Purple. With a price tag of INR 23,990, it will be available for order at online stores Amazon and Flipkart, and offline stores, starting today. The sales of the phone will begin on August 31, 2019.